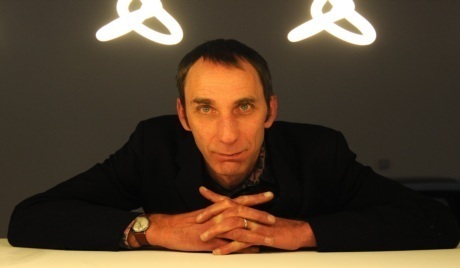 British author and journalist Will Self graciously let me interview him in his home where he talked about his admiration for Andrei Tarkovsky and Solaris in particular, which he calls his favourite film of all time. Mr Self had also recently introduced Solaris at Renoir cinema in London, which was part of the excellent A Nos Amour pop-up cinema project. I simply love this Solaris-themed video they’ve created. A Nos Amours – Solaris from Jon Crosland-Mills on Vimeo.